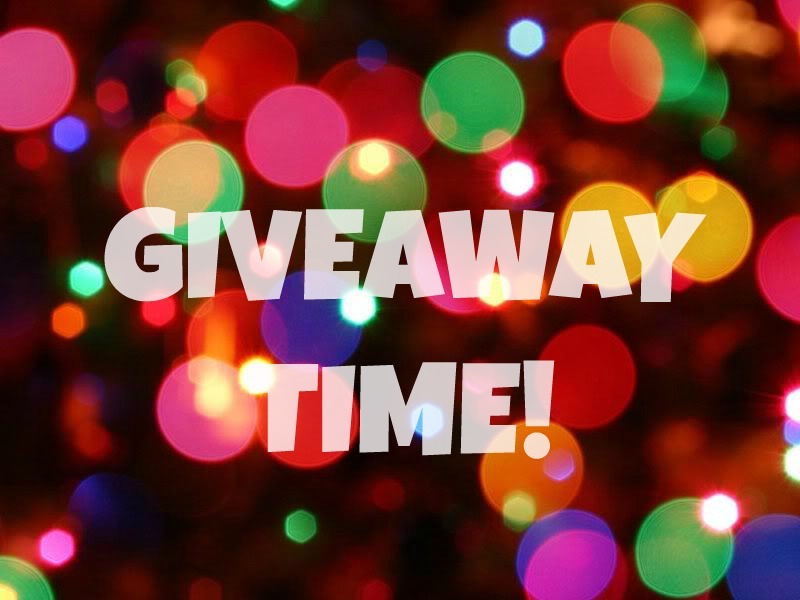 The Others by Kristin Bryant: A Review and Giveaway! This is a sponsored post for Content Kingpen, and I received a copy of this book for purpose of review. Regardless, all opinions are my own. Kristin Bryant’s book, The Others, touches on the one question we have all asked ourselves at some point in time: Are we really all alone in the Universe? “Ryen is on a mission to Earth to find the answers to his distant world’s most critical questions. While searching the Yucatan Peninsula for a mythic figure – a savior – who would live a perfect life and ultimately die to save their souls, Ryen meets Savannah, a beautiful women hiding a painful past. On their dangerous adventures together through the untamed jungles of Mexico, he can’t help but fall in love with her. As his time runs out, Ryen must decide if he is willing to give up everything he has ever known and loved to stay on Earth with Savannah. 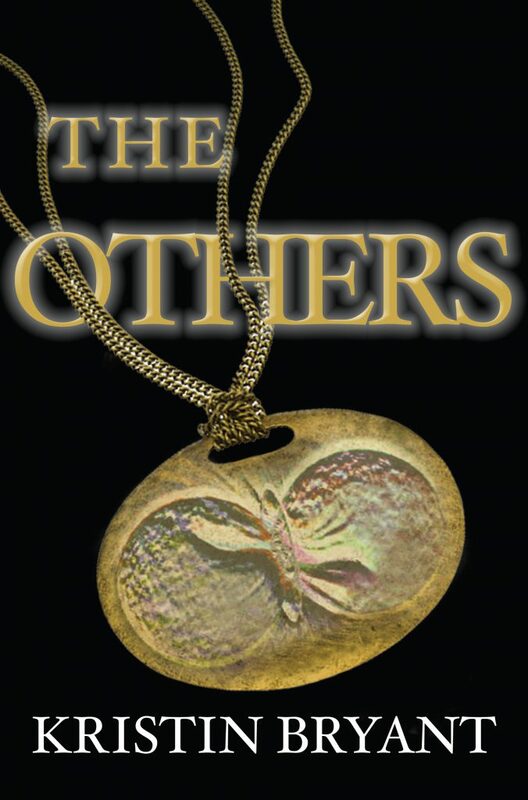 Written by Kristen Bryant, The Others has every element that makes for a great read. Romance, mystery, suspense, fantasy elements, religious overtones, danger, forbidden love, action and adventure. Despite the fact that it is classified as a YA novel, it was hard for me to put it down once I began reading. The Others touches on the question we have all had at some point in our lives: Are we really all alone in the Universe? Kristin Bryant has taken this age-old question and created Zhimeya, a distant planet inhabited by The Others, a society of human-like aliens that not only share our genetic make up, but also share our hunger for the truth behind the existence of life, and the existence of a savior they know only as “The Light”. After years of sending teams of researchers to Earth in the hopes of finding artifacts to discover if the Christian Savior could possible be the same as “The Light”, Ryen, Mateo, Chase and Claire are the final team sent to discover the truth once and for all. But back on Zhimeya, a difference of opinion between two sides becomes a hostile takeover, and what began as the final search for the truth on Earth quickly becomes a search for a reason to save our planet from invasion by Ryen’s planet. And all the while, friendships evolve into love, trust is betrayed and life-altering choices have to be made. Kristin Bryant has written a truly captivating story. Each well-developed character we are introduced to quickly becomes as familiar as an old friend, and page after page we are drawn deeper into the plot. It is one of those books that the more you learn, the more you want to know, and you cannot wait to find out what happens next. A story so well written that it had me turning pages late into the night. If you are looking for another great book to read, be sure to pick up a copy of The Others. You can easily find it on Amazon in both Kindle and Paperback editions.  Be sure to connect with Kristin Bryant on Facebook to keep up with her latest publications! You can also enter for your chance to enter to win a copy of The Others along with a $75 Amazon gift card! This giveaway is open to residents of the US & Canada and ends 11/15 – detailed official rules are on the Rafflecopter form. Come back and let us know if you win! GOOD LUCK!